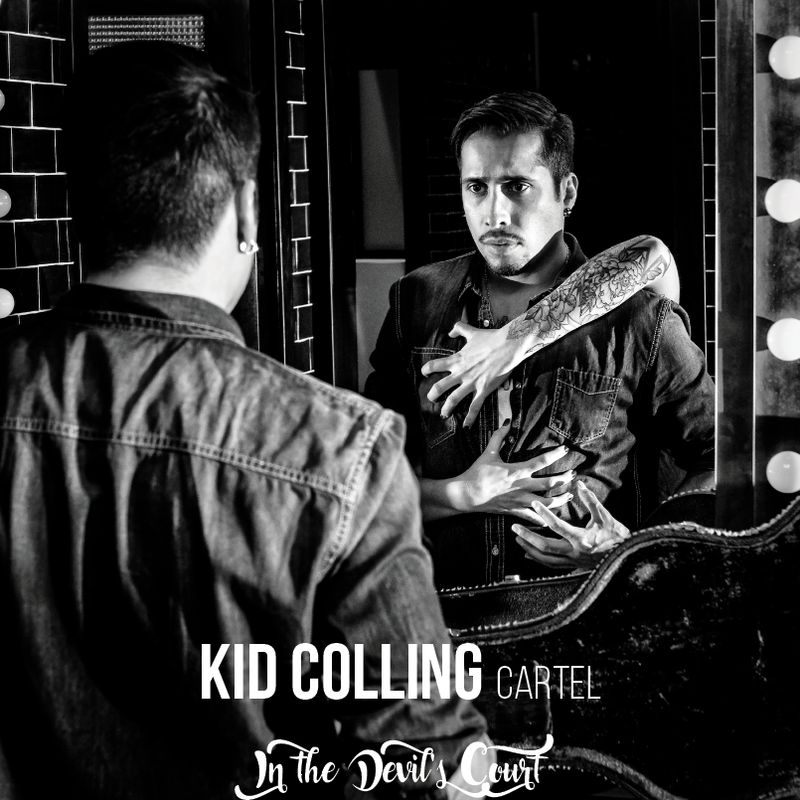 Founded by Kid Colling in 2012, the Kid Colling Cartel (named in reference to the frontman’s Colombian origins) is composed of Kid Colling (vocals and guitar), Vincent Charrue (keys and organ), David Franco (bass) and Florian Pons (drums). 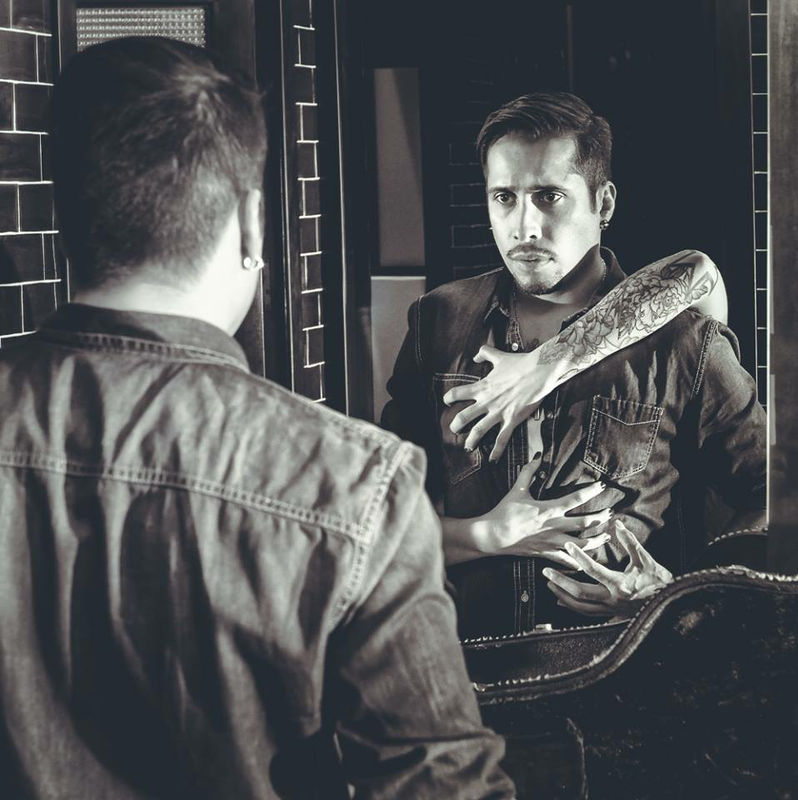 Describing their style as “Modern Blues Rock”, the band plays mostly Colling’s own compositions and ventures into different genres such as groove, funk and especially rock music – without ever giving up their blues roots. 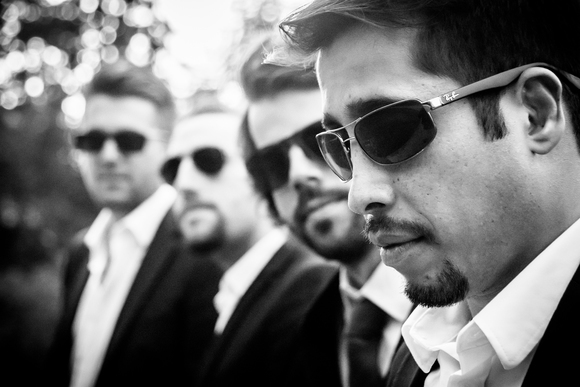 In 2014, the band won the So Blues (Europa Jazz) Award at the blues springboard of the RDV de l’Erdre Festival in Nantes (FR) as well as in 2016 the springboard of the Bagnols Blues Festival in Bagnols-sur-Cèze (FR). 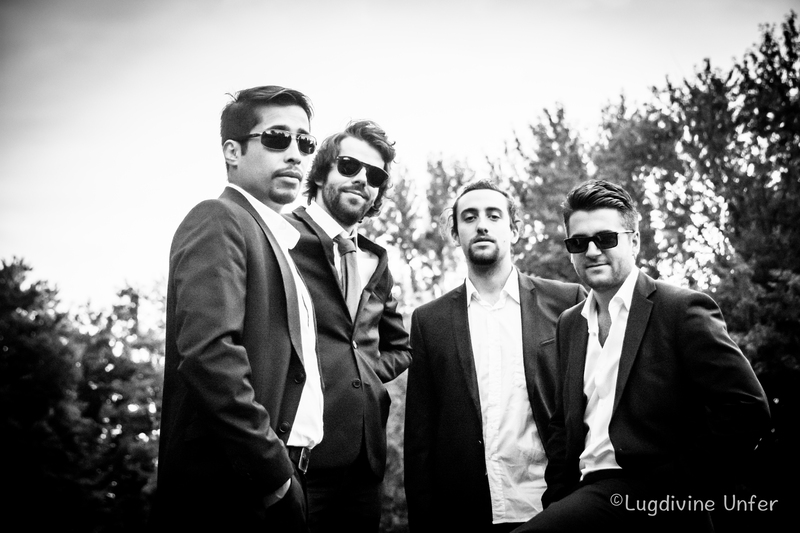 Plus, they have been selected to represent Luxembourg at the European Blues Challenge 2017 in Denmark. 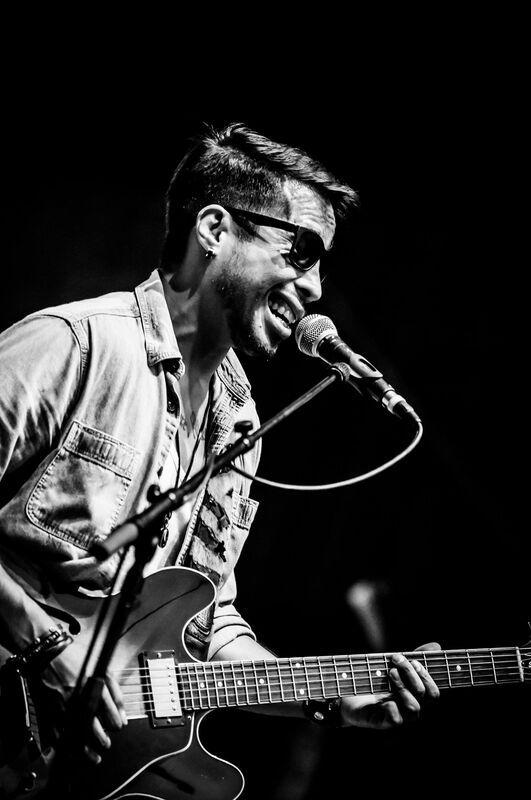 and to address a larger audience rather than only blues devotees.